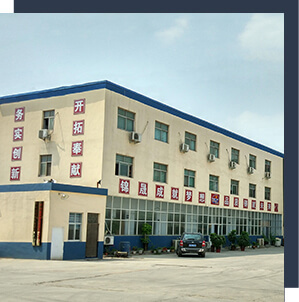 Zhengzhou Jinsheng Construction Machinery Co. , Ltd established in 1983 , which is an international machinery enterprise. We are specialized in manufacture, marketing and service. 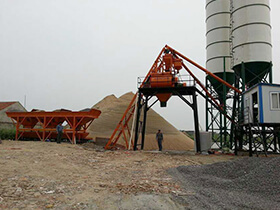 So far it has developed with a wide range of concrete batching plant, concrete mixer, stabilized soil mixing plant, concrete batching machine, concrete truck, screw conveyor etc. Our headquarter is located in Zhengzhou City, the capital city of Henan province. It is highly reputable both at home and abroad for its advanced technologies, strict quality control and complete after-sales service. With the development concept "Independent innovation", A series of advanced equipment has been introduced by our company. 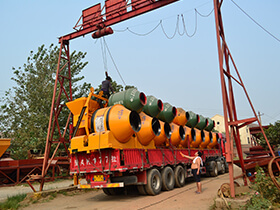 Many kinds of mixers are moving well in all cities and provinces around China. We also export to clients in such countries and regions as Russia, India, Pakistan etc. We also welcome OEM and ODM orders. If selecting a current product from our catalog or seeking engineering assistance for your application, you can talk to our customer service center about your requirements. 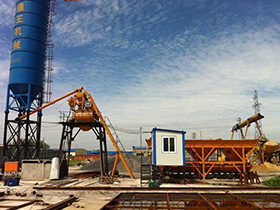 Our vision: make persistence efforts to improve our structure, enhance the scale of operation, building products, brand strength, cohesion highly integrated competitiveness of enterprises, to ensure that we are the leader of construction machinery. Our philosophy: customer first, best service, mutual benefits and win-win together. 1. Factory direct sale makes price more competitive. 2. Cutomers are always welcome to our factory for checking, inspection and discussing business. 3. 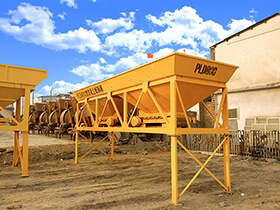 10 people of Design Engineers can design general type concrete mixers or customized concrete batching plant. 1. We have rich experience in manufacturing construction machines. 2. Our machines have high reputation at home and abroad. 1. Integrated QC System is implemented in every aspect of production. 2. We can offer products quality certificates. We have a7/24 after-sale service team and can respond promptly to your problems.